Nassera is an authorised Ashtanga teacher approved by R. Sharath KPJAYI Mysore and founder of AYZ. Before having moved to Zurich, she taught and practiced at The Yoga Shala Singapore, Singapore’s number 1 Ashtanga school. In 2007 Nassera started her Ashtanga apprenticeship under her teacher (and now dear friend) James Figueira from who she kept learning until the day she left Singapore. She also absolved a 500h yoga teacher training course to deepen her knowledge and teaching experience. She has also been an avid runner, having completed marathons in Berlin & London and several ½ marathons and other long-distance runs. In the spirit of “feel good, do good”, Nassera donates a percentage of her profit to a small charity called ‘Operation Shanti’, near Mysore, India. Beatriz, Brazilian, mother of 2, living in Zurich - started practicing Ashtanga Yoga under the guidance of Nassera Guerroumi (aurthorized KPJAYI) in February 2015 and continued with a devoted practice ever since. She attended Ashtanga yoga workshops in August 2015 and September 2017 in Zurich with James Figueira (authorized Level 2 by Pattabhi Jois Institute KPJAYI) and in September 2017 in Copenhagen with Sharath Jois. Karen Abhari, Canada/USA, was taught Ashtanga yoga in 1997 and followed a self-practice until finding her teacher, Nassera Guerroumi, in 2015. She attended Ashtanga yoga workshops in Zurich with James Figueira. She completed a 300 hour teacher training with Drishti International and anatomy and adjustments workshops with Doug Keller, Mark Stevens, David Swenson and Nassera Guerroumi. Melanie began practicing yoga in 2011 and has been dedicated to the practice of Ashtanga Yoga for the last three years. She attended Workshops by Chuck Miller and James Figueira. She will graduate her 2,5 year teacher trainig at Lotos Yoga Basel, November 2018. Since the beginning of January 2017 she finds great fulfilment assisting and learning from Nassera Guerroumi. 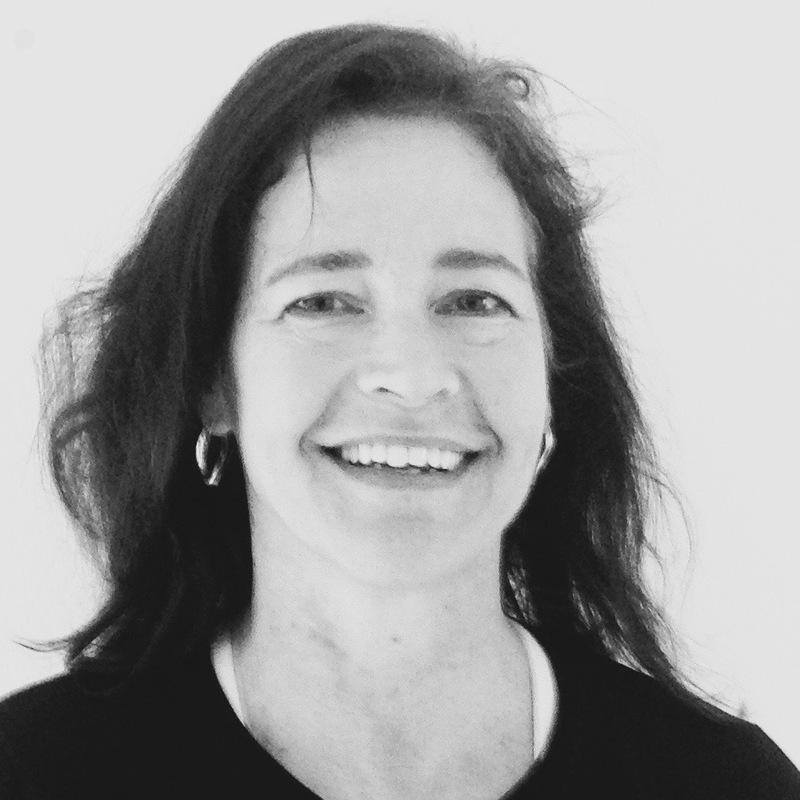 Her own practice and assisting at the Ashtanga Shala in Zurich are particularly close to her heart. 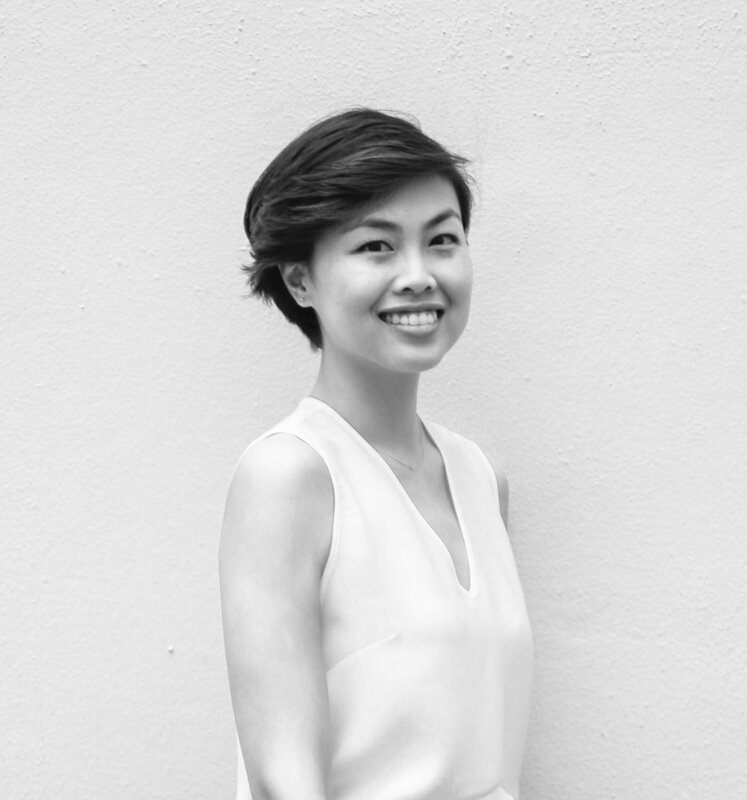 Tanya is Thai-Chinese-American, and moved to Zürich from Singapore. Her first encounter with Ashtanga yoga was in 2006 where she experienced Mysore style at Baan Kru Noo in Bangkok, Thailand. The style was unknown to her until she did her teacher training that utilised the Ashtanga style. From there she found her Ashtanga practice again under the guidance of James Figueira and Nassera back in Singapore in 2013 and continues to have a dedicated Ashtanga practice since. She is a certified 500 hr Vinyasa yoga teacher, did a 100 hr Ashtanga teacher training with Kino MacGregor and Tim Feldmann, certified and trained as a Barre instructor and certified as a 200 hr Yin yoga teacher with Josh Summers. She is a full time Yoga instructor since 2013 and a Barre instructor since 2016. 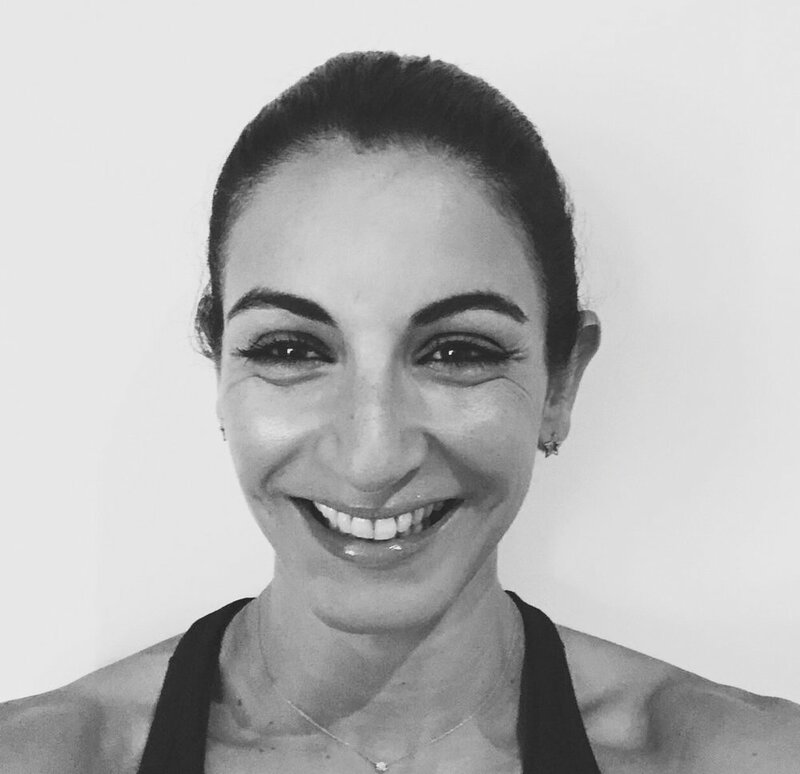 Tanya is passionate about the human body and movement, she believes that any kind of movement that builds strength and suppleness in the body can lead to a healthy life without or with minimum pain.